Level Up partners with First Attack as the official stream provider! 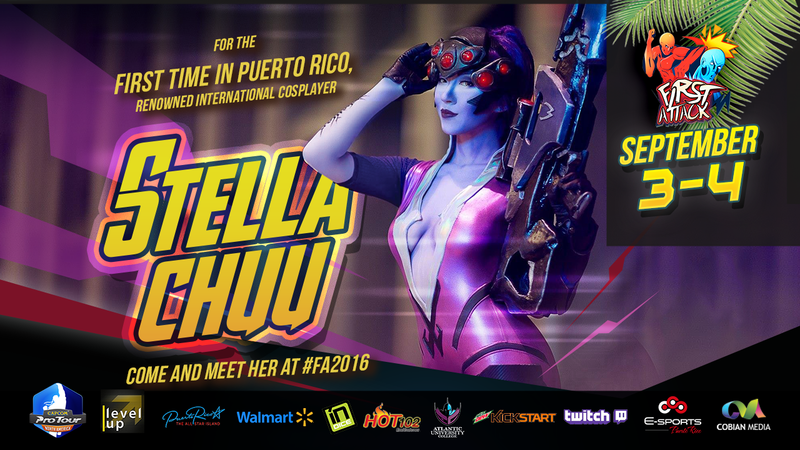 Level Up is teaming up with First Attack to provide the stream this year! 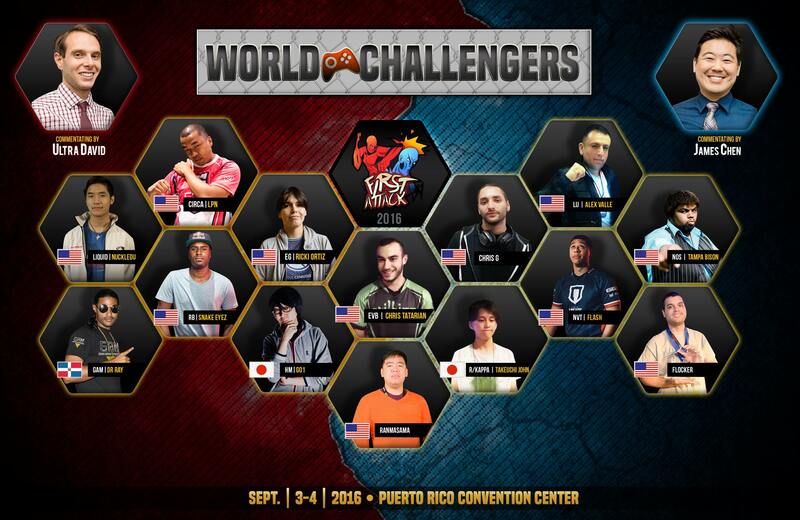 We are excited to visit Puerto Rico for the first time and showcase their talented fighting game community take on all challengers. Make sure to follow our Twitter @levelupseries for updates and special features from First Attack. 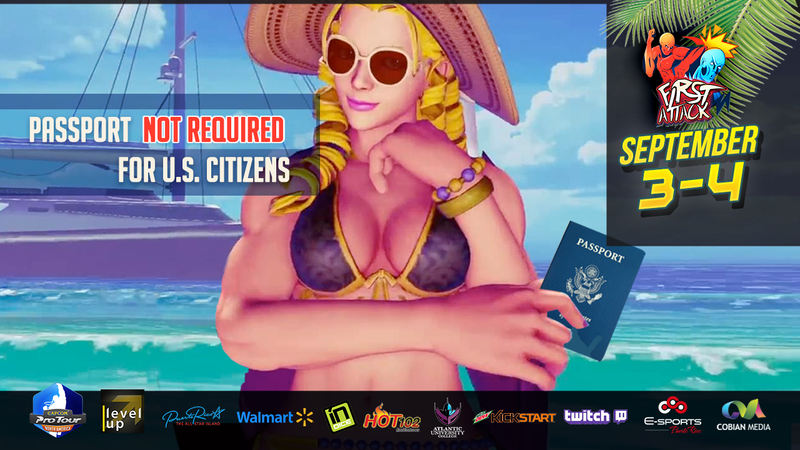 Catch the stream at http://twitch.tv/leveluplive this September 3-4!